Ever feel like every project… every activity… every task… requires no less than bringing your A-Game? No wonder we get exhausted, burntout and disillusioned. There are times when *Good Enough* is better. Trust your Values & Priorities as your guide! 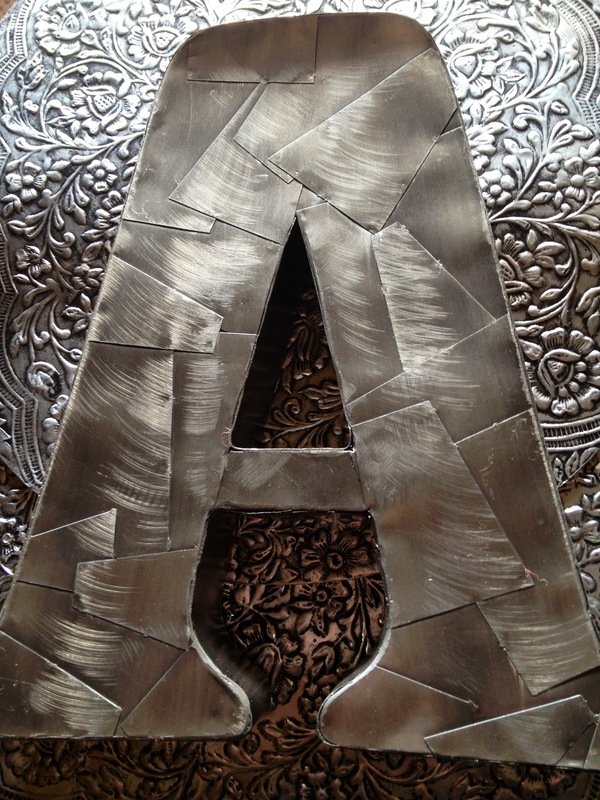 Photo: Love Silver. Loves mixing Patterns. Love this A of my AUI. Posted in Confidence, Excellence Is Contagious! 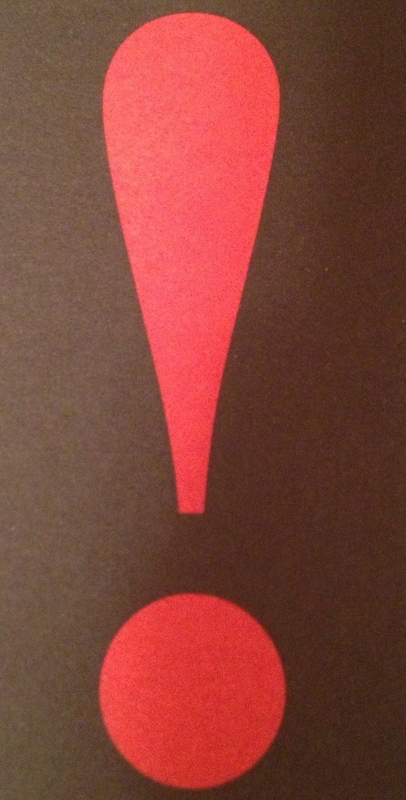 So Is Mediocrity., How Cool Is That, Own This., Self-Leadership: It's Up To You!, The BOLD! Factor, Trust Yourself. You Know What To Do. 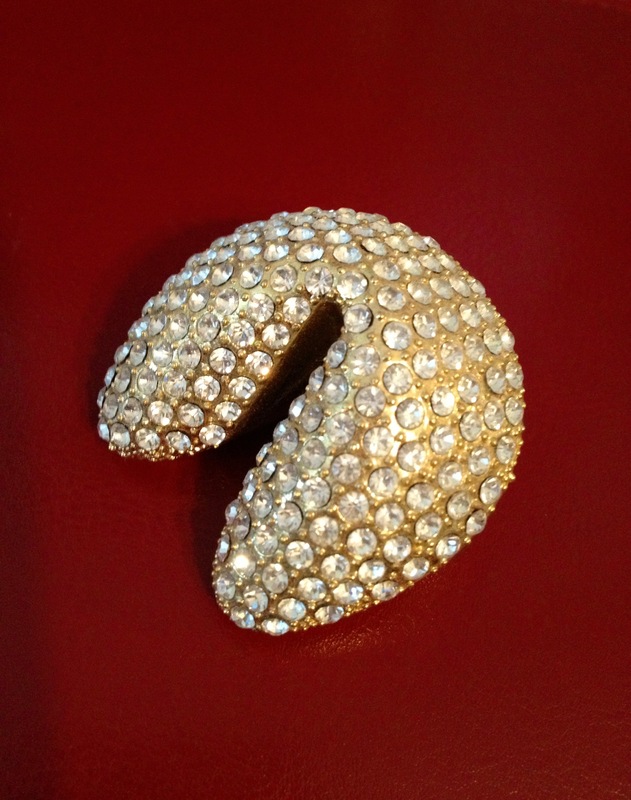 Photo: This gift of a sparkly little fortune cooke reminds me – in the important tasks of downsizing, de-cluttering and downtime – ancient Latin Poet Virgil’s quote: Fortune Favors The BOLD. Posted in Courage Is More Fun Than Fear, Excellence Is Contagious! So Is Mediocrity., Face It. Embrace It. Move On., Own This., Self-Leadership: It's Up To You!, The BOLD! Factor, Trust Yourself. You Know What To Do. each year, re-committing on my birthday. 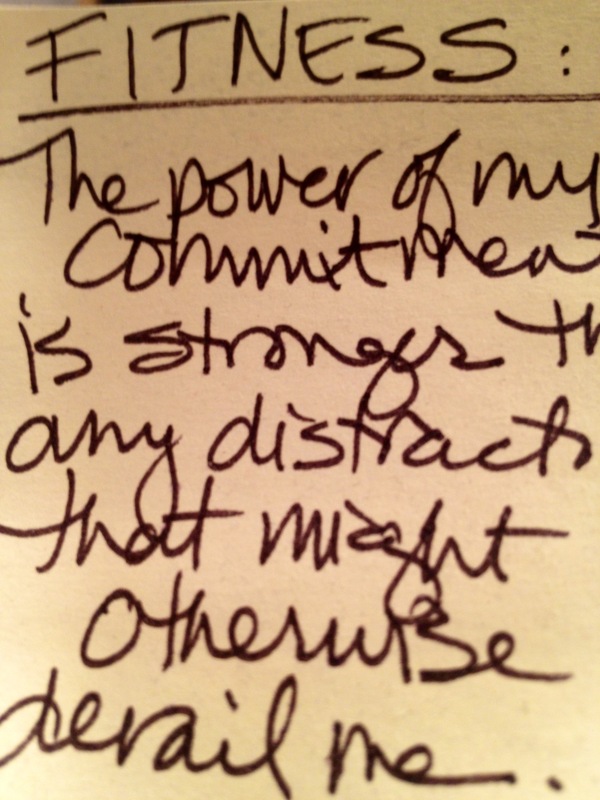 THE POWER OF MY COMMITMENT IS STRONGER THAN ANY DISTRACTION THAT MIGHT OTHERWISE DERAIL ME! I titled it FITNESS. Why not post the same message on YOUR mirror and title it with whatever goal YOU really truly want to achieve. It’s not magic. You have to really WANT it. Actually, it’s more than Want. It’s more like Crave. And above all, you must be willing to DO THE WORK to get there. Post yours and let us know what happens! Photo: Yes, straight from my mirror. Action doesn’t require Fancy. Simple can be Magic. How Do You Wear Your Passion? I wear my passion on my sleeve and when I have no sleeve I wear my passion on my arm. Not saying that’s always good. Or welcome. But I am saying I feel ALIVE! You either express it or you hide it. Either way it can come back to bite you. And if you’ve lost your passion (we all do at times) then you might be living, but are you feeling alive?